Do you desperately want to get out of debt but can’t seem to get ahead? Do you want more money and have the drive and determination to earn it? If so, this article may be for you. Today, we’re talking about side hustles, which can be a key component of helping you achieve financial fitness. 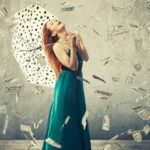 While it’s true that cutting your spending and paying off debt can improve your financial situation immeasurably, a side hustle – or second job you create yourself – can catapult your efforts to the next level. So what’s all the side hustle hype about, and how can it help your situation? C’mon and feel the burn as we explore how to whip your finances into shape using a side hustle. David Carlson of Young Adult Money knows all about hustling on the side – and how it can improve one’s financial situation. Like many, David graduated college with crushing levels of student loan debt. He got a corporate accounting job right away and even earned a decent salary, but he still found his student loan payments crippling. 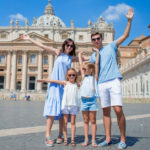 But instead of whining about it, he actually did something – he started a blog with the intention of turning it into a business that would offset his and his wife’s $1,000+ monthly student loan bill. It took a year, he says, but he finally reached the $1,000+ earnings threshold and has been crushing that amount ever since. But it’s not a book about blogging, he says. 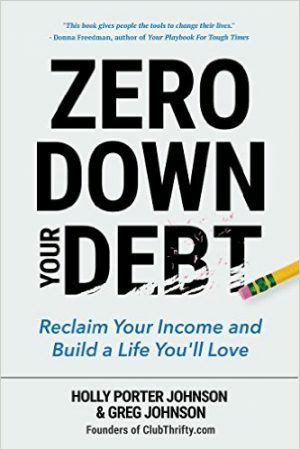 It’s a book about how side hustles can help you pay down debt faster, plus strategies that can help you integrate side hustles into your life – whatever they may be. 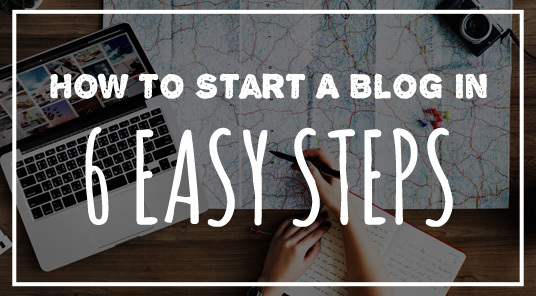 Not everyone wants to start a blog on the side, but everybody can do something. A side hustle does not have to take place online. It can be anything that helps you earn money, even simple ideas like babysitting, mowing lawns, laying down mulch in the spring, or walking dogs. With that being said, the internet has opened the door to a wide range of new hustle opportunities – things that simply couldn’t be done as well before. For example, people with design or web-based skills often advertise on sites like Elance.com or ODesk.com, while writers post their resumes on places like Contently.com or on their own blogs. These people perform various tasks from designing websites to editing blog posts and working as virtual assistants – all jobs that didn’t really exist 20 years ago. “Most people may associate the phrase ‘make money online’ or ‘make money from home’ with the word ‘scam,’” says David, but the online world has created as many real jobs as fake ones. Freelance writing, blogging, and social media management are the hot side hustles today and for good reason, says David. They are legitimate ways to make a decent side income or even full-time income anywhere you have an internet connection. This list is just the tip of the iceberg, too. If someone is willing to pay you to do something, doing it often enough – and using that money carefully – is a smart way to get ahead. And if you don’t want to get too creative, you can always just get a part-time job working for someone else. The key is, getting someone to pay you to do something – anything – and using that money to pay down debt, simply get ahead, or grow your wealth. Still, starting a side hustle and earning more money is just half of the battle. What good will it do if you spend it all at the mall? To actually get ahead, you have to put most of the dollars you earn to good use. In other words, pay down debt. Beef up your retirement contributions. Build your emergency fund. Save for a new car. There are hundreds of different financial goals you could be working towards, and hustling on the side can help with each one of them. 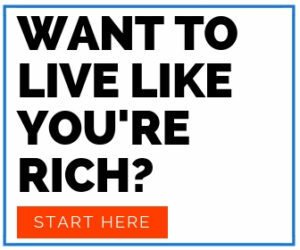 Or, as David says, you can use the money you earn to fashion a lifestyle you’re more comfortable with. Maybe you don’t need the extra money, but you just want it. That’s okay, too. And you never know, you could wind up being so successful that you quit your job to pursue self-employment. Online and offline, it happens all the time. According to David, other hustlers he’s known have created long-term, sustainable businesses, earned enough online to stay home with the kids, or fully replaced their full-time income in their spare time. If you don’t keep a calendar and to-do list, you’ll want to start when you start a side hustle. But even then, things can fall apart quickly. That’s especially true if you’ve got a family, a house to take care of, and a slew of other responsibilities like most of us do. To hustle on the side, you have to really want it. Your desire to get ahead has to be so great that you’re willing to give up a piece of yourself to get there – at least temporarily. The “temporary” part is key for people who only want to hustle until they reach their goal. Because, let’s face it, most people just want to live normal lives, but with the comfort of few debts and money in the bank. And, who can blame them? “Once your debt is eliminated you can either quit side hustling or consider continuing to side hustle to get ahead. 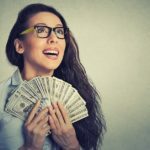 If you pay $1,000/month in student loans and pay off all your student loan debt with side hustle money, you immediately have a “bonus” income stream that can be thrown into savings and investments,” he says. Remember, it doesn’t have to be forever. Working more than one job – or working full-time with a side hustle – can be absolutely exhausting, but the payoff will be worth it. While earning more money at your day job is a great way to grow your net worth, raises don’t always show up when you need them most. Reducing your spending can help free up cash, too, but sometimes you can only cut so far. Earning extra money on the side is one way to sidestep your current financial situation. With a side hustle, you can take the bull by the horns. You may never replace your full income on the side, but the amounts you do earn can absolutely transform your situation over the course of many weeks, months, or years. And if you want to have more money each month, you have to either cut your spending or earn more. There is no way around it. 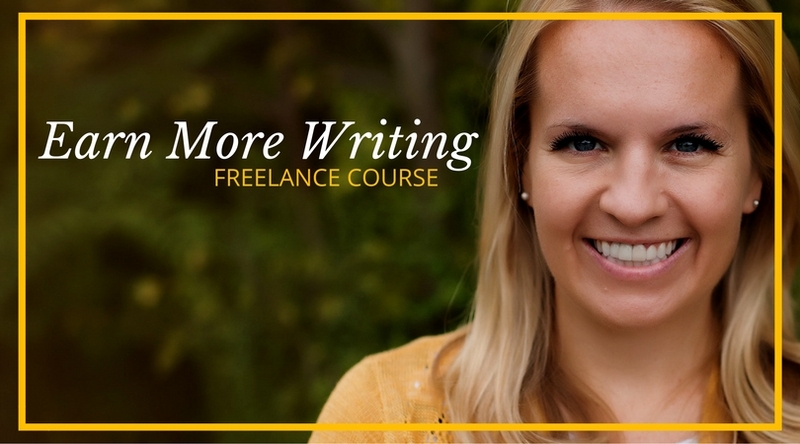 See Also: “Earn More Writing” – Learn More Here! Nice job DC and Holly! I think we’ve all got to that point where we know the power of side hustles. 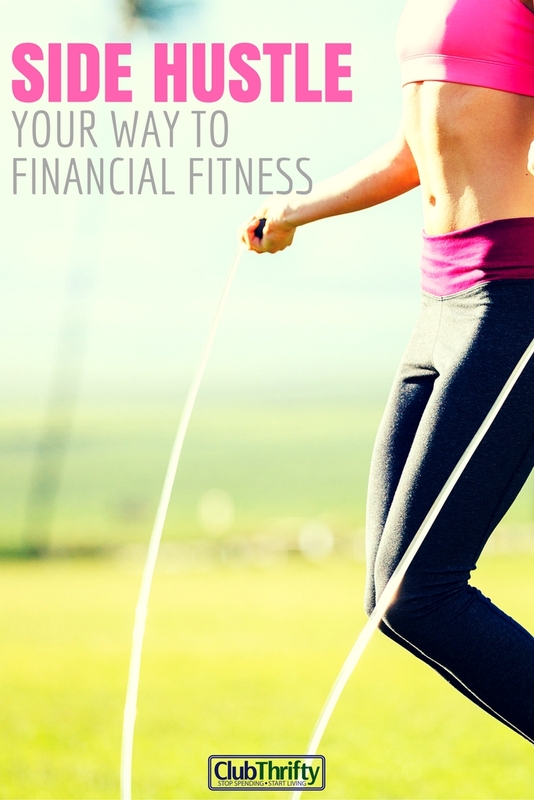 It can really boost your main source of earning, to help you get to FI quicker. Or if it gets big enough (hi Holly and Greg) it can replace your main source of income (and then grow to 4x as big!). 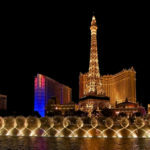 We used to do online surveys for money, but now we’ve started the blog and hopefully that will become something great. Maybe even turn into the main bacon. We’ll see. Hopefully that happens for you! If your goal is for your side hustle to become your main source of income I definitely encourage you to stick with it! What I’ve noticed over the past few years is that those who have left their full-time job for their side hustle typically have a few traits in common. They are first of all incredibly motivated to quit their job and work their side hustle full-time. Second they use that motivation to put in a ton of hours of strategic, hard, work. Third they are constantly looking at trends and trying new things to increase their income. I’ve sacrificed a lot of the past 9 months on a product that is totally outside of personal finance so *hopefully* that side hustle pays off. And yes these descriptions definitely fit Holly and Greg! There are so many options out there. We try to get away with out the kids once a year. We pay our sitter $150 a day! Granted we have 5 little kids, and it’s a lot of work. But she loves kids so doing something like that over the weekend adds up fast! One thing to remember, your side hustle can be fun and give you a benefit beyond just the money. We already have our own dog, for example, so setting up a dog sitting side hustle didn’t really add any more work to our plate – taking care of one dog vs. taking care of two dogs isn’t really all that big a difference. And we get to have fun playing with a second dog! (Our dog gets some fun too). Or I like biking and getting exercise, so I figured, why not try my hand at doing bike messenger deliveries. I get to bike around town and make a little cash. The big benefit of a side hustle, you can use all of it to achieve your goals. I like to save every bit of my side hustle, which can add up a ton over time. Nice advice, Holly! I work on my side hustle every weekend early in the morning so that I can finish them earlier and can spend the rest of the day with family. It’s really what works for me best. Yea I read David’s blog and bought his book. It’s really GOOD and goes beyond those simplistic side hustle articles you see a lot on the inter-webs. I like that he is wise about how to approach a side hustle. Thanks for the kind words, Lila! I’m glad you enjoyed the book and I really wanted to create a resource that wasn’t too overwhelming but also approached side hustles from a strategic perspective. I strongly believe if people are strategic about their side hustles that they can make it into whatever they want – a supplemental income, a new career, a new business, whatever that desire may be. Very handy article. What an awesome opportunity for people interested in this field. Those skills are going to be super handy in the future.